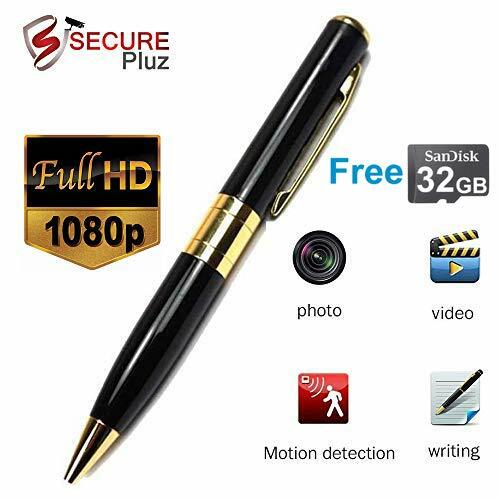 ZAAMBUTECH 720p HD SPY PEN CAMERA. Charging Your Spy Pen (First time only, charge for 3 hours.) Plug the USB cable into the pen and plug the other end into your computer. (see diagram). 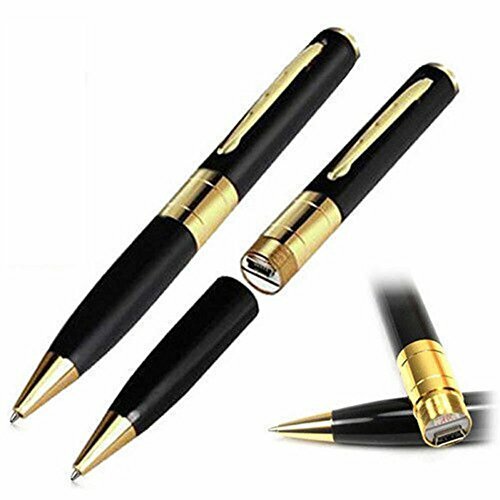 Your spy pen's light will blink while charging. Once the blinking light turns solid, your pen is fully charged. 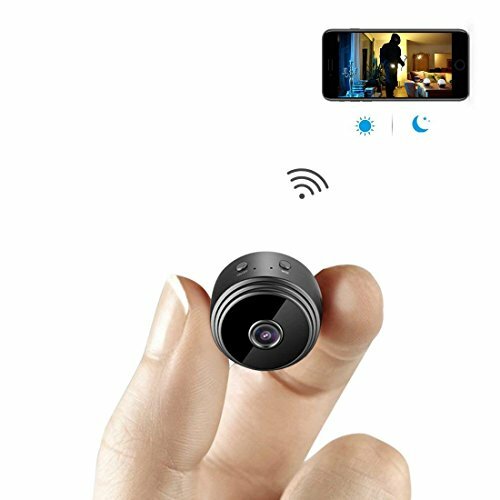 Disconnect the Spy Cam Pen once the charge is complete. A full charge should accommodate about 1.5 hours of recording time. Insert the Micro SD Memory Card Gently, yet firmly slide the micro SD card into your spy pen slot. You should feel resistance when your micro SD card is fully inserted into the pen. Approximately 1/8" of the micro SD card will be visible when it's inserted correctly. 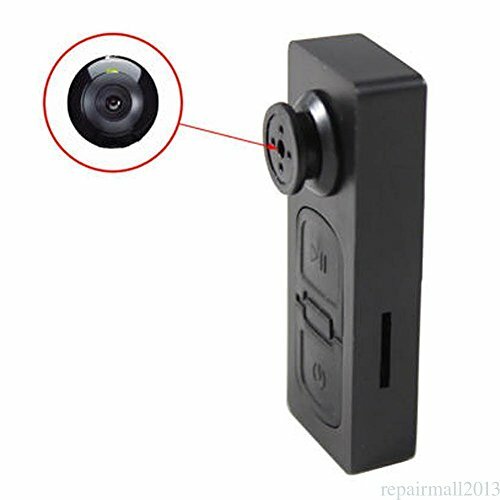 Start recording with the Spy Cam Pen by pressing the on/Off Button on the top of the pen for 2 seconds. Check the status light. The LED will blink several times to indicate that recording is about to begin. Once recording begins, the light goes out (or a dim, delayed blinking light may occur) so it does not attract attention during a covert recording session. To stop recording, administer one quick tap to the on/Off Button on the top of the pen. 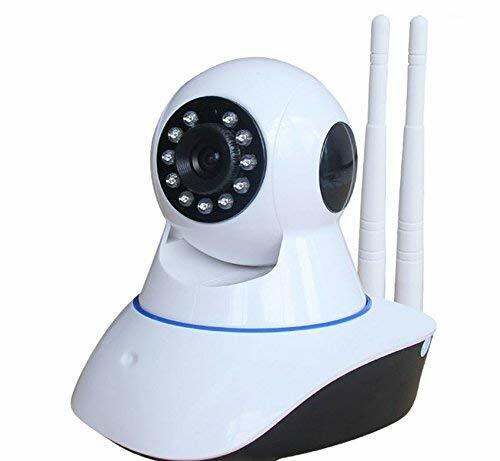 The green LED status light will illuminate to indicate the Spy Cam Pen is in Ready Mode and prepared to take a photo or resume recording. Take a still photo by administering one quick tap to the on/Off Button on the top of the pen. The green LED status light will blink once to indicate that it has captured the photograph. Legal Disclaimer Note: Your spy pen will not work without the micro SD memory card. If SD card is not inserted properly, red light will flash when pen is turned on. All recordings/photos are stored on the SD card.